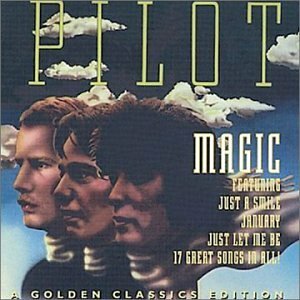 Tragic, Parody Song Lyrics of Pilot, "Magic"
A musical tribute to Angst Aversion. Your answer is "nay"? Wait! It's a must-see, why say "no"? "Mister Stark? I don't feel so good... I-I don't know what's happening. I don't wanna go. I don't wanna go. Mister Stark, please! Please, I don't wanna go! I don't wanna go... I'm sorry..."
The address of this page is: http://www.amiright.com/parody/70s/pilot6.shtml For help, see the examples of how to link to this page.